Clearwater Forest is a ministry of Christ called to provide faith-building Christian programming, nurture active Christian community, and be a faithful steward of God’s creation. At Clearwater Forest we aim to change lives in God’s woods & waters. Clearwater is a magical place both in presence and in spirit. It is a place where people come to sing, celebrate, worship and play together. It is a place of acceptance that encourages people to find their commonalities and embrace their differences. It is a place where campers can try new things and learn new skills without fear of safety or judgement. 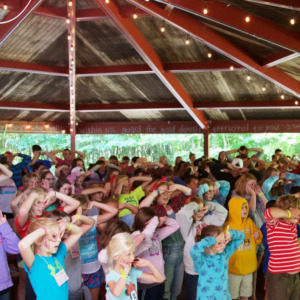 It is a place where young adults guide and nurture campers into future leaders. It is over 1,000 acres of mostly unspoiled forest and lake shore, where kayaking, canoeing and water sports are a way of life. Most of all, Clearwater Forest is a place where many feel closest to God and free to connect with their spirituality. 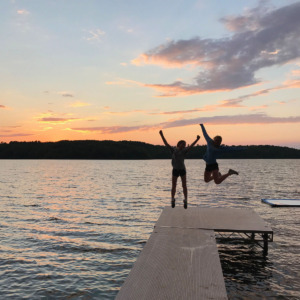 Clearwater Forest is the shared camp and retreat ministry of the Presbyteries of the Twin Cities Area, Minnesota Valleys, Northern Waters, Northern Plains and the Synod of Lakes and Prairies.